Once again, Busch Gardens and SeaWorld are showing their support for the U.S. Military by offering free admission to U.S. Military veterans and their families through the Fourth of July via their Waves of Honor program. 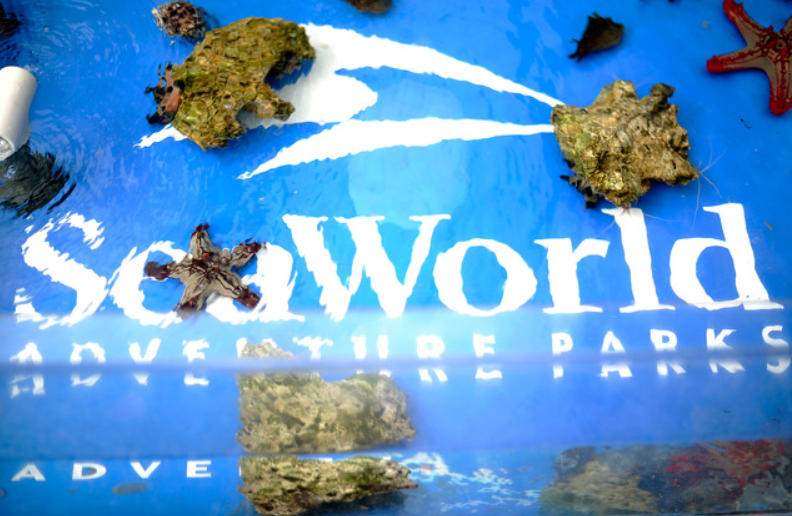 Since SeaWorld Parks and Entertainment launched their Waves of Honor program back in 2005, over 9 million active military, veterans, and their families have enjoyed visiting the parks for free. The Waves of Honor Military Ticket Program offers this once-a-year complimentary admission to U.S. Military veterans and up to three family members. Under this spectacular program, they will gain free admission to Busch Gardens Tampa Bay, SeaWorld Orlando, SeaWorld San Antonio, SeaWorld San Diego or Busch Gardens Williamsburg. To redeem the free tickets, veterans must visit the Waves of Honor website. The free ticket offer cannot be accessed at the entrances to any of the parks. Also, SeaWorld has a second special freebie deal right now which allows guests two free beers upon each visit to Mama’s Pretzel Kitchen Patio. This separate free beer offer is valid until Sept. 2nd. Well, what are you waiting for? Head on over to the parks this weekend and celebrate Memorial Day in style!